Congratulate graduating students or recognize award-winning faculty from your campus group, department or college by placing a congratulatory ad in the commencement edition of UIC News! 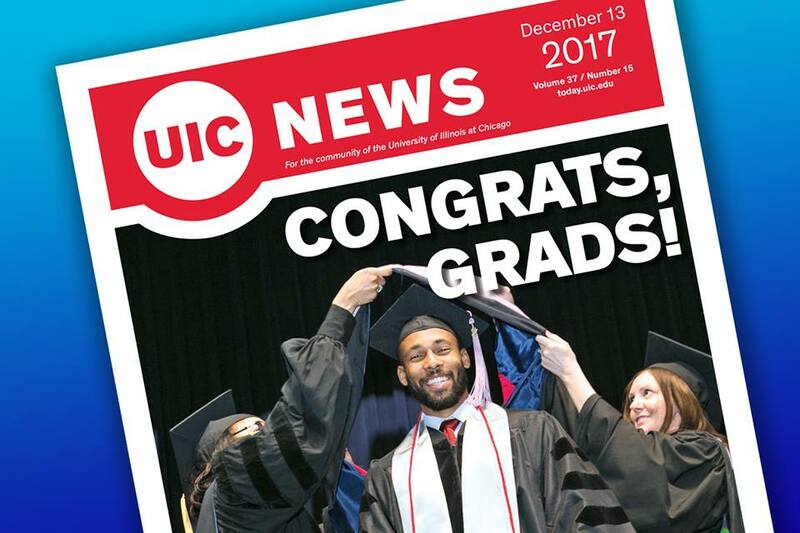 The newspaper will be distributed at the Dec. 15 commencement ceremonies at the Credit Union 1 Area. Place ads online by Dec. 3. On the second page of the form, select the box under “ Commencement Special Offer for Family and Friends of Graduates” for special advertising rates.